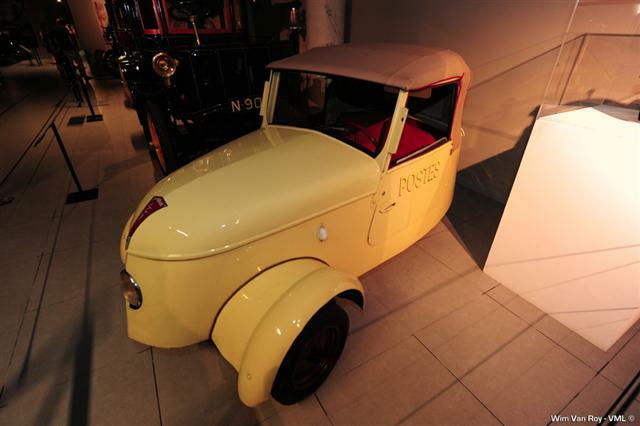 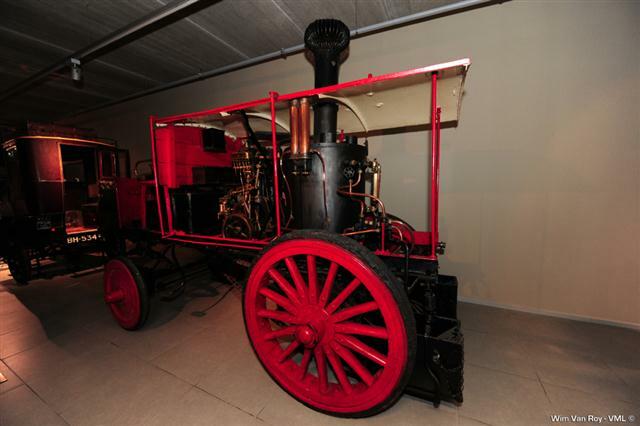 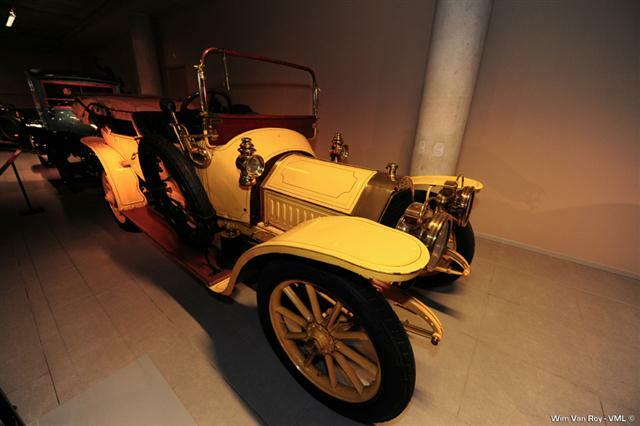 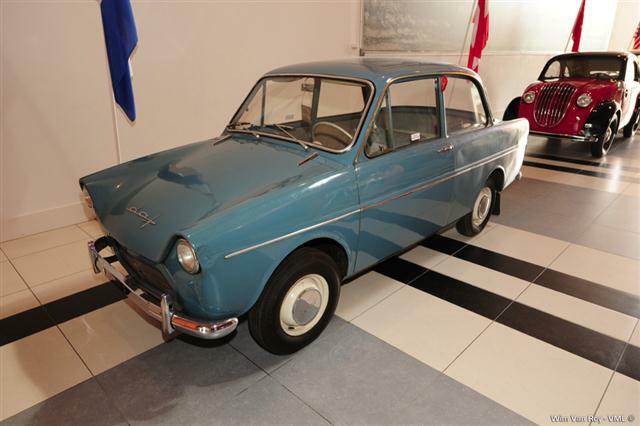 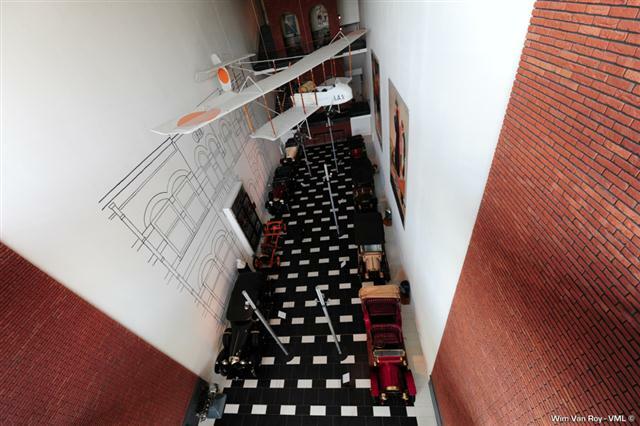 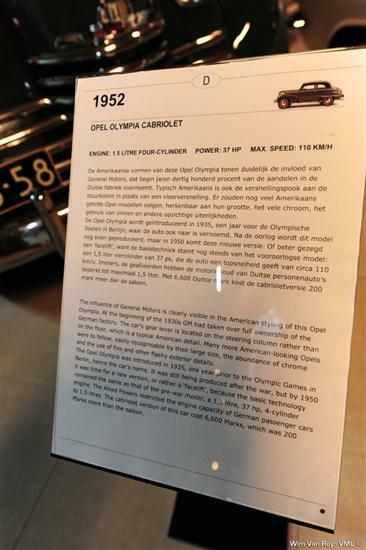 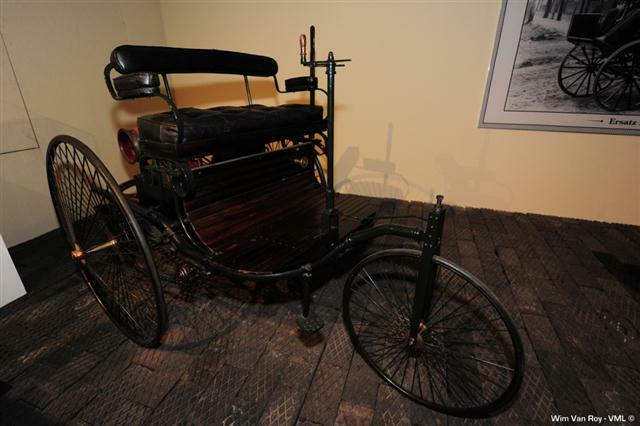 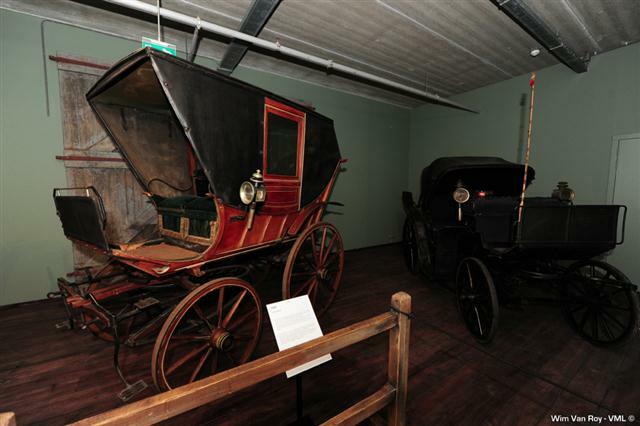 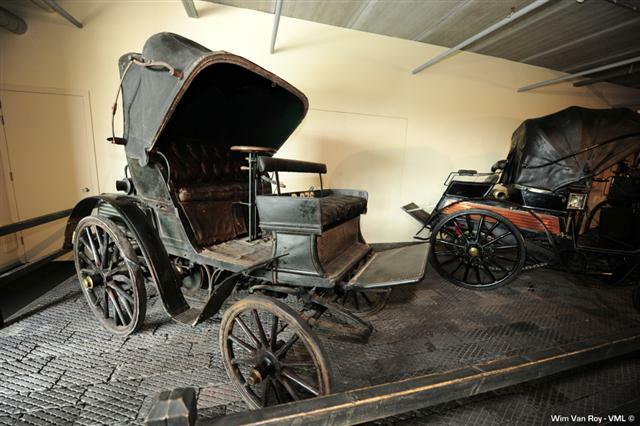 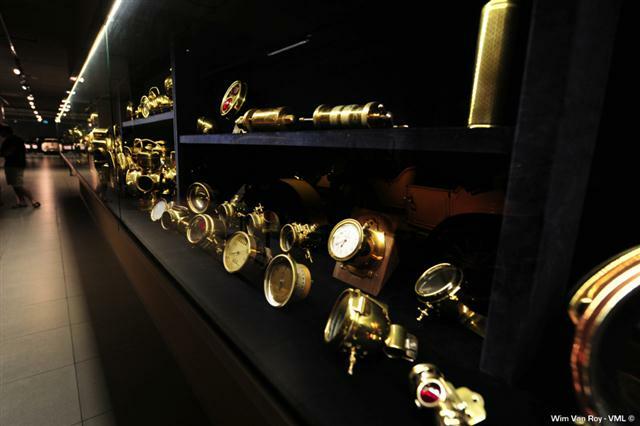 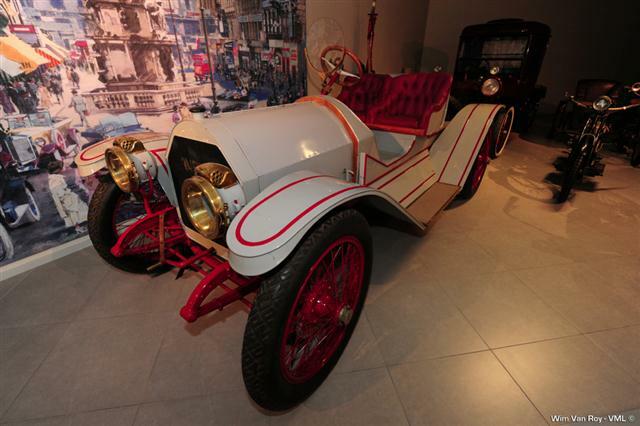 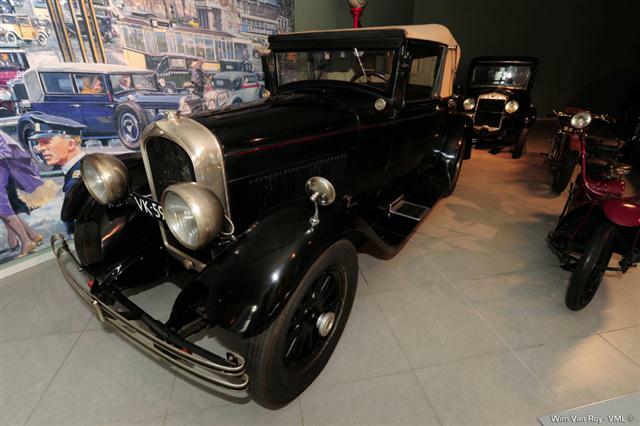 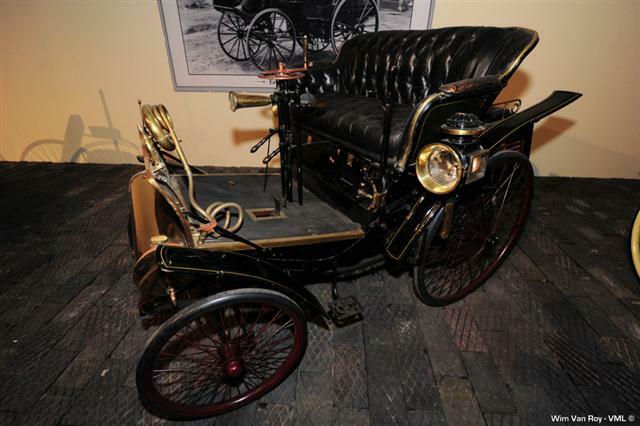 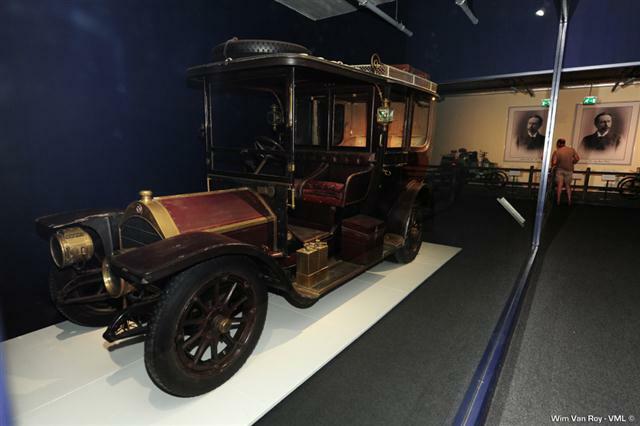 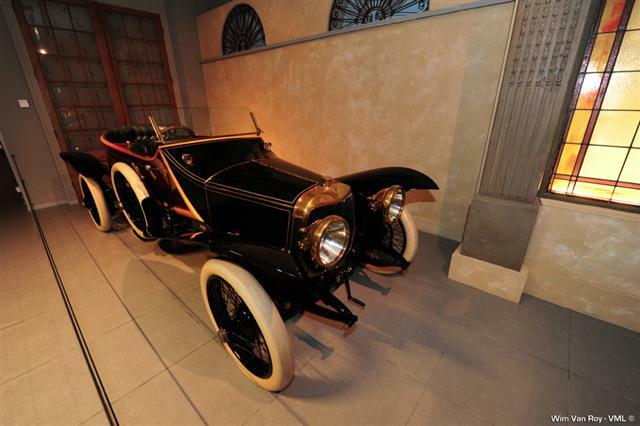 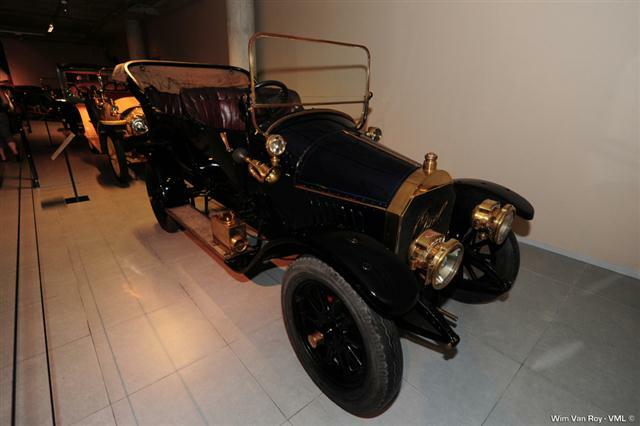 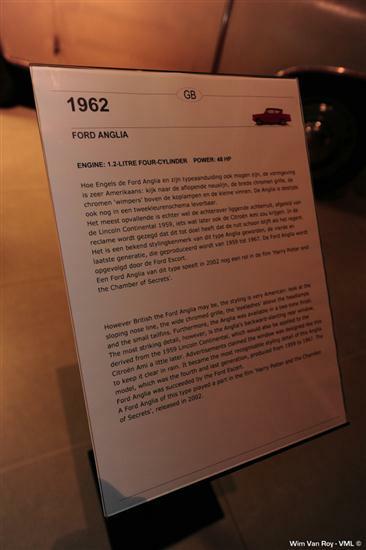 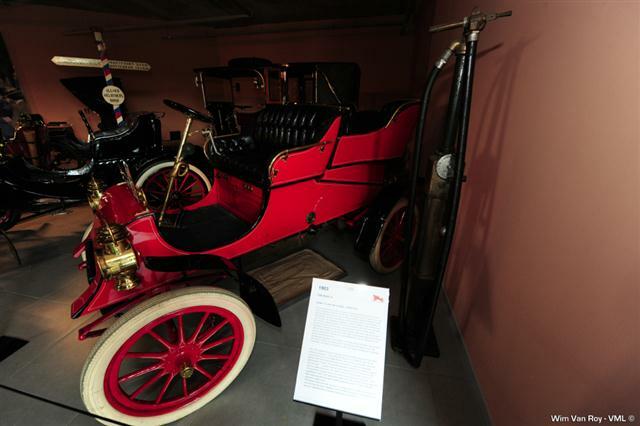 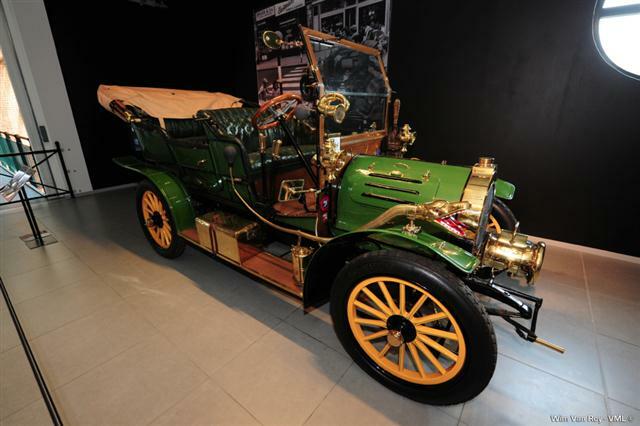 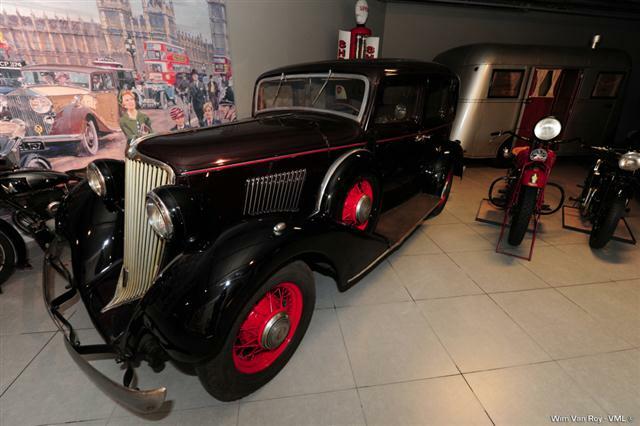 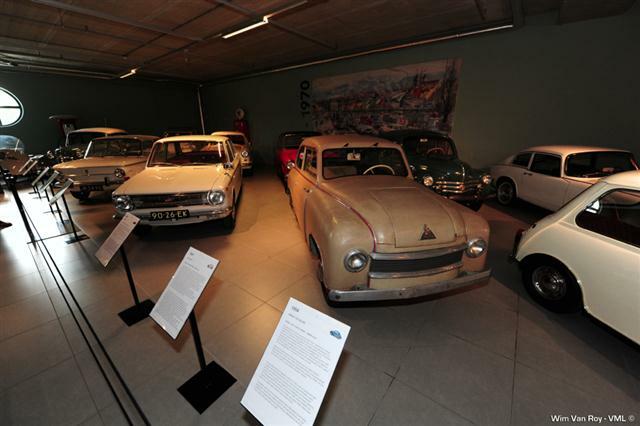 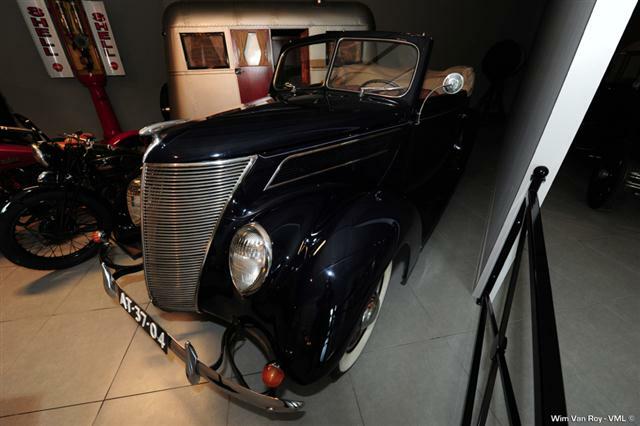 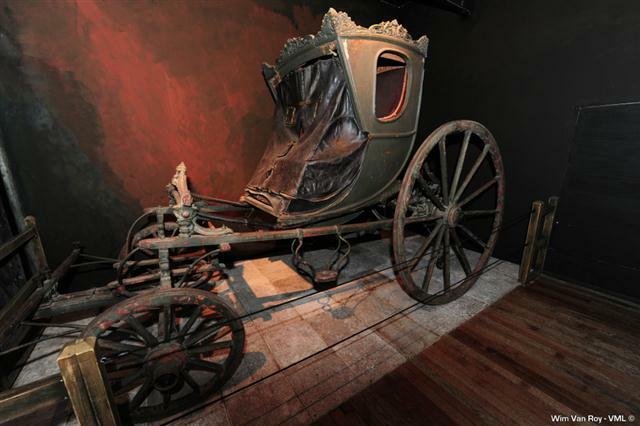 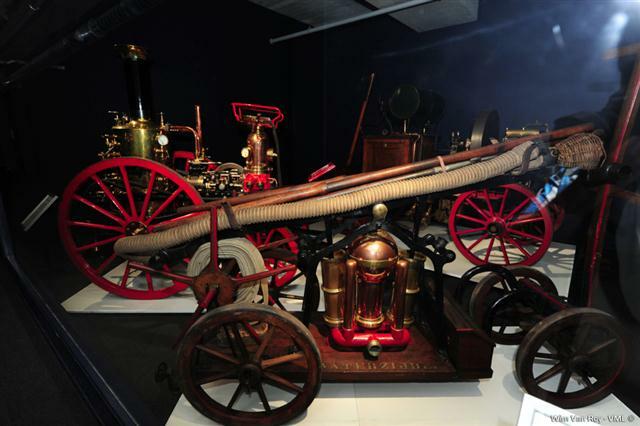 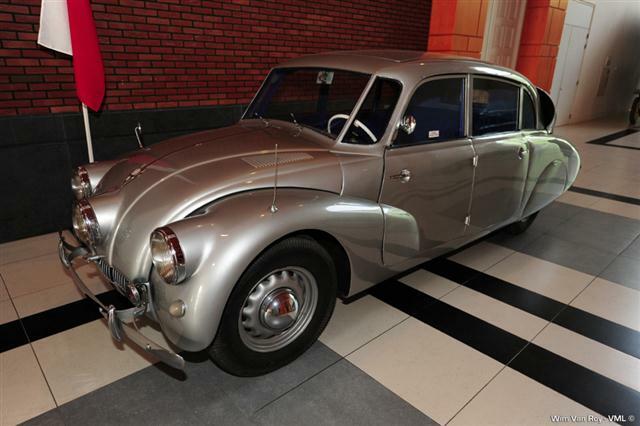 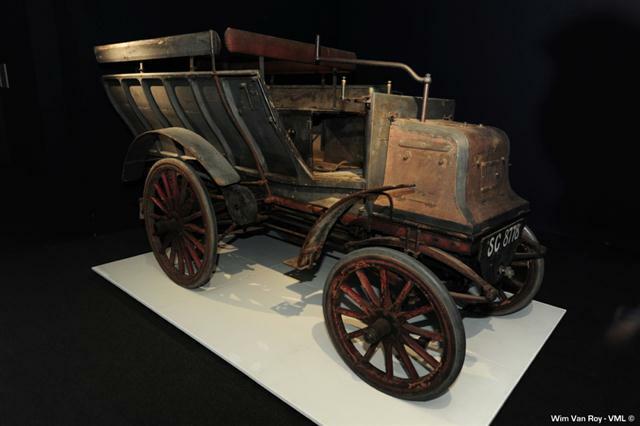 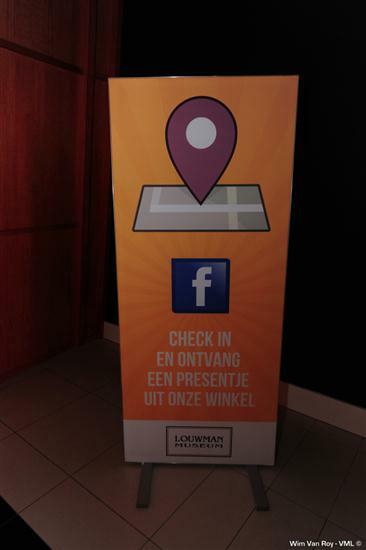 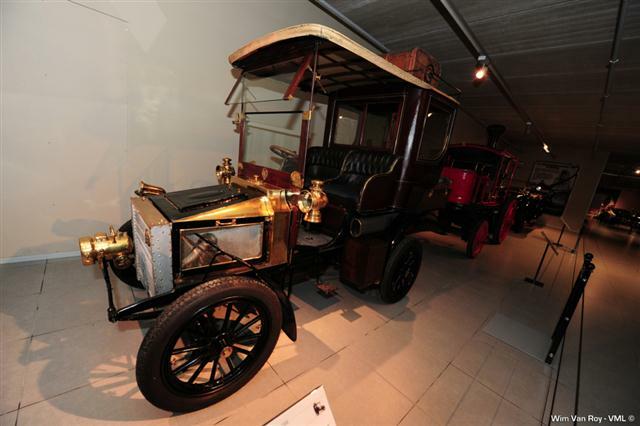 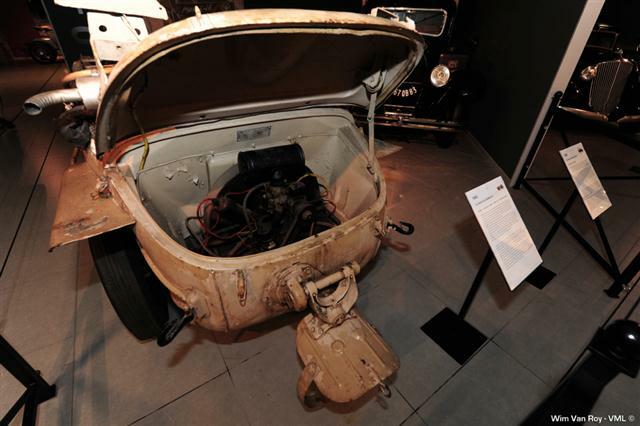 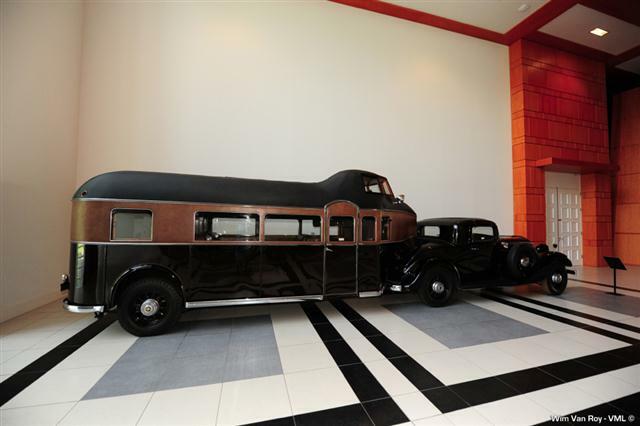 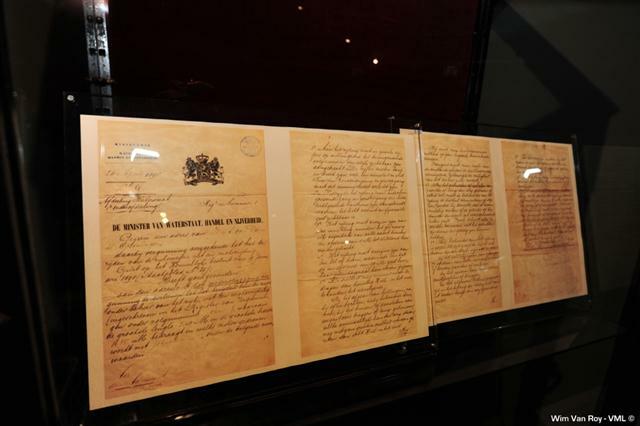 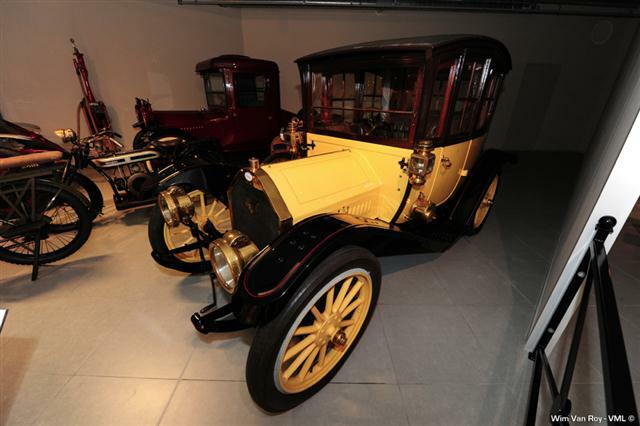 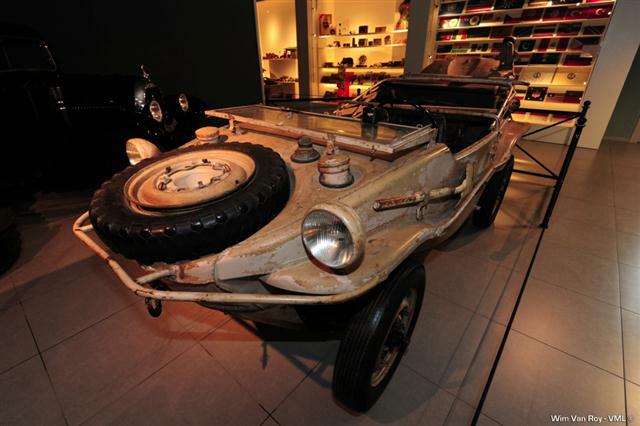 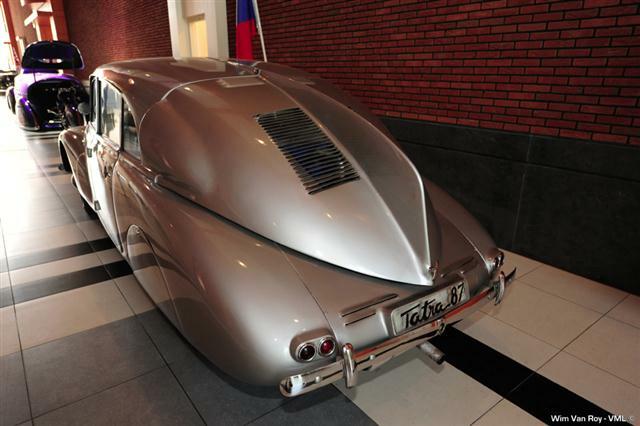 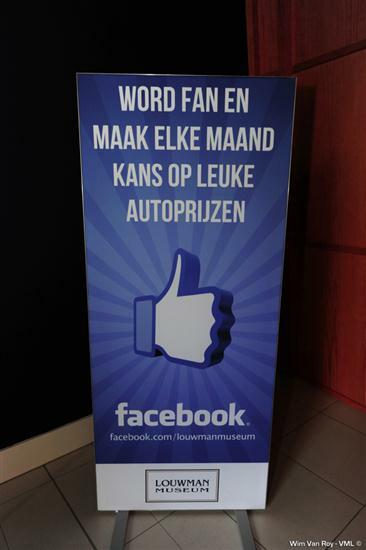 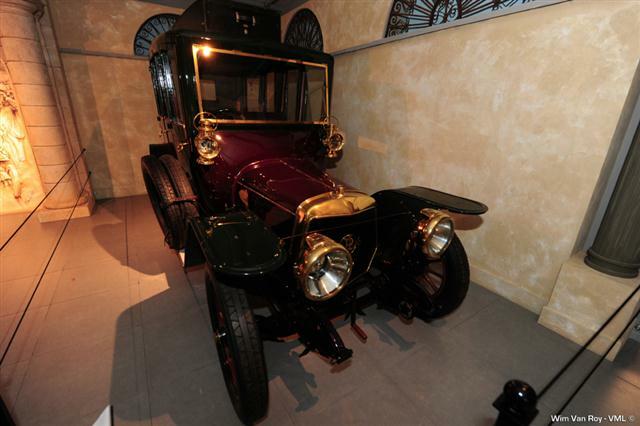 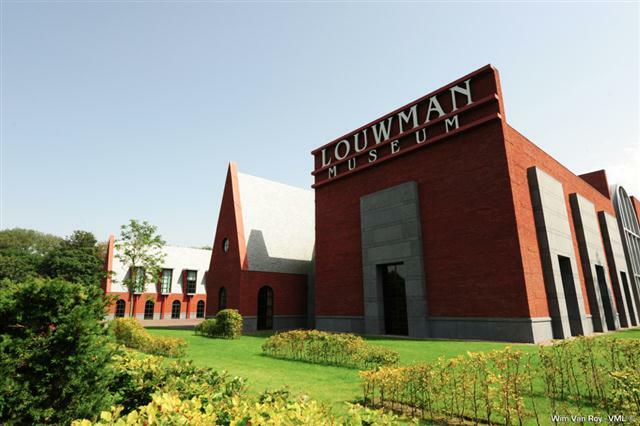 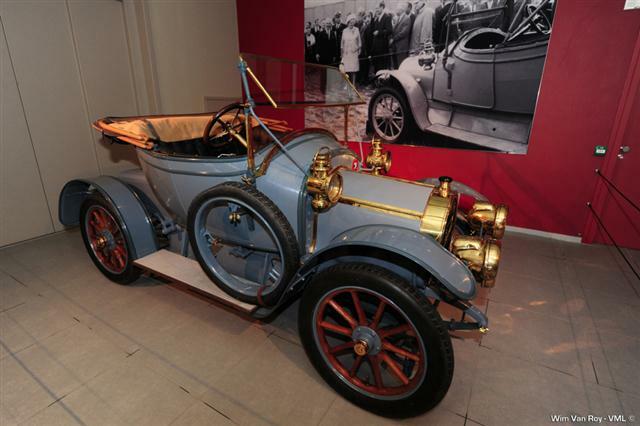 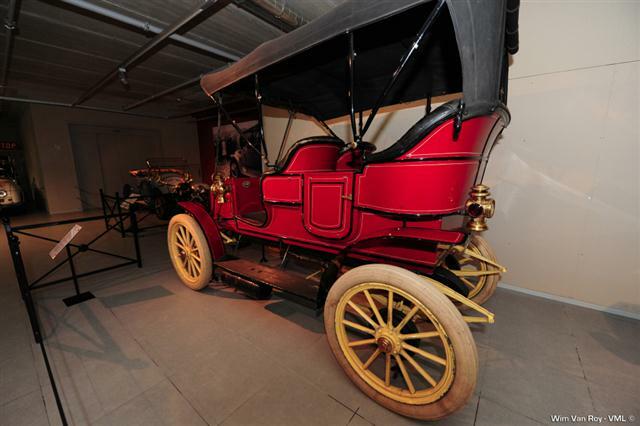 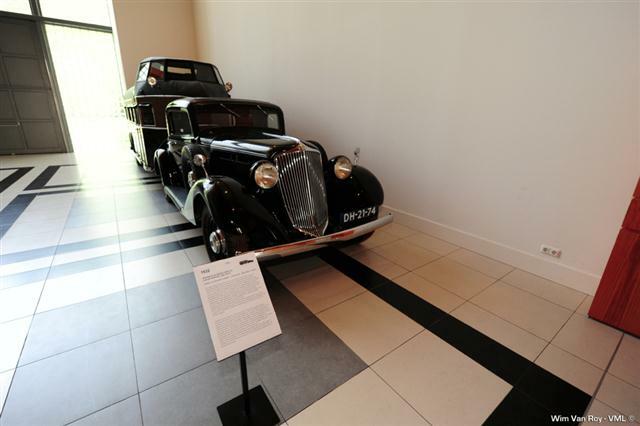 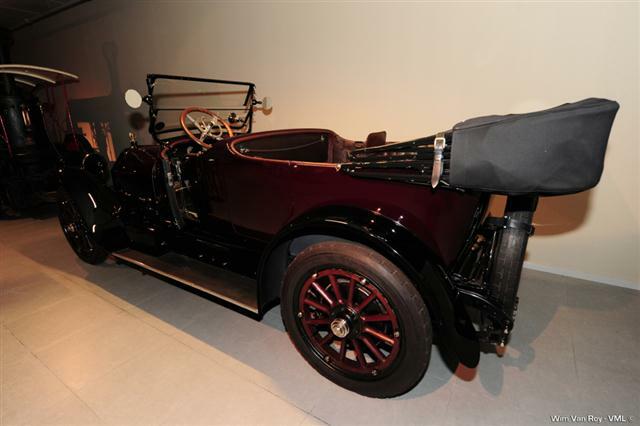 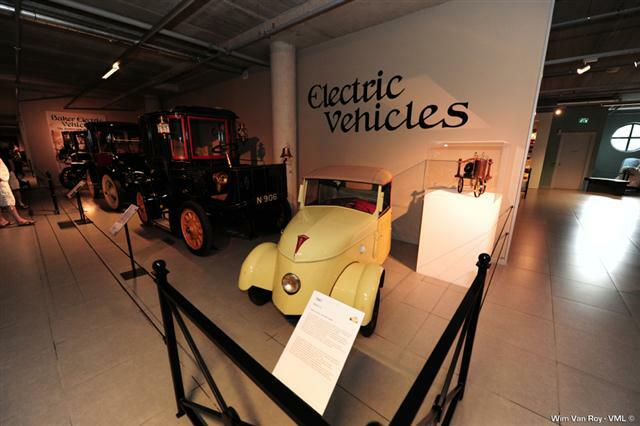 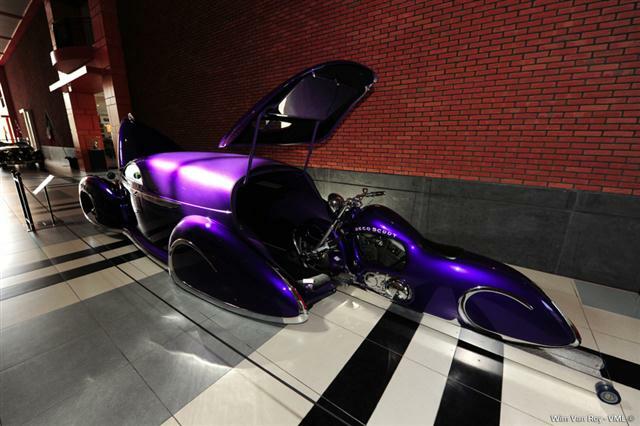 The Louwman Museum is home to the world's oldest private collection of motor cars, compiled by two generations of the Louwman family. 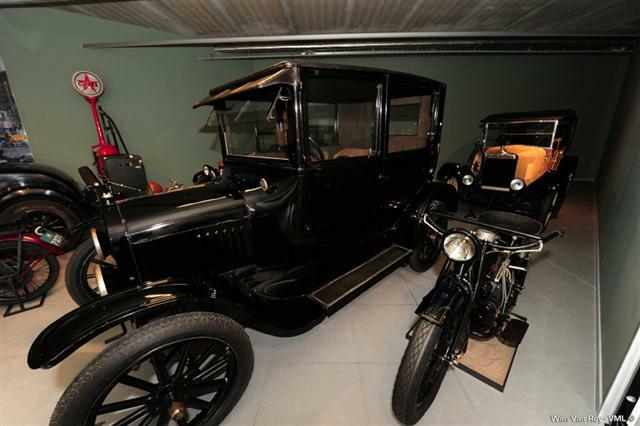 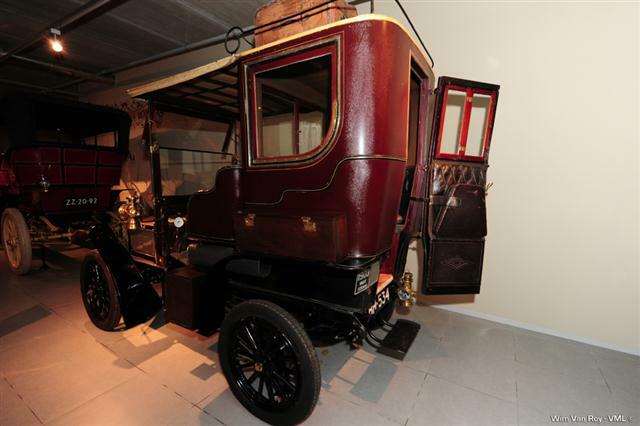 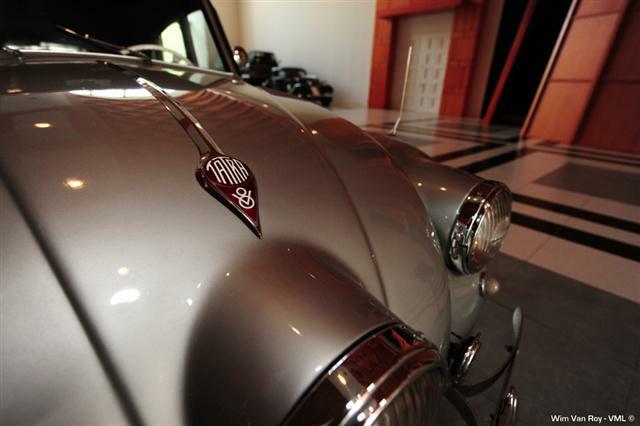 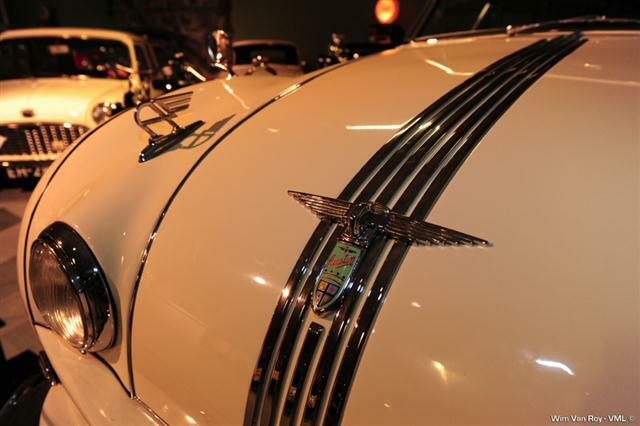 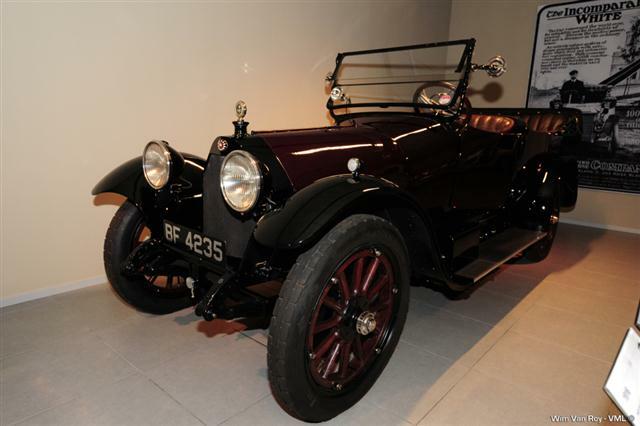 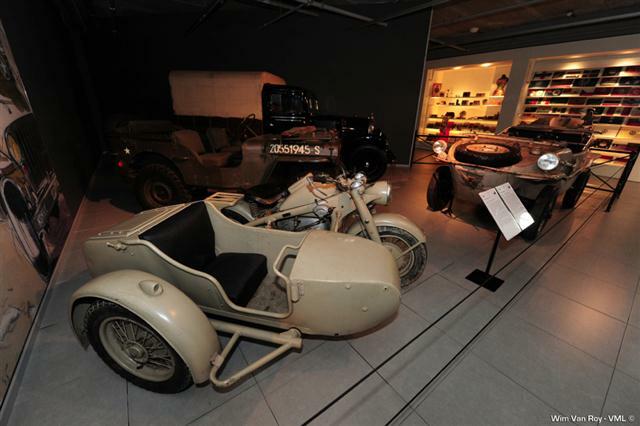 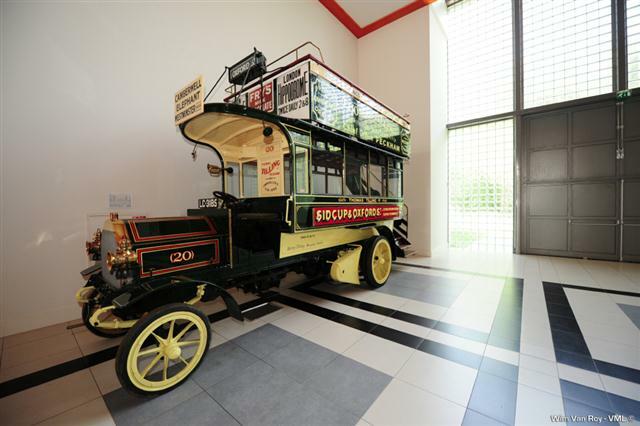 The museum dates back to 1934 and now comprises over two hundred and thirty antique and classic motor cars. 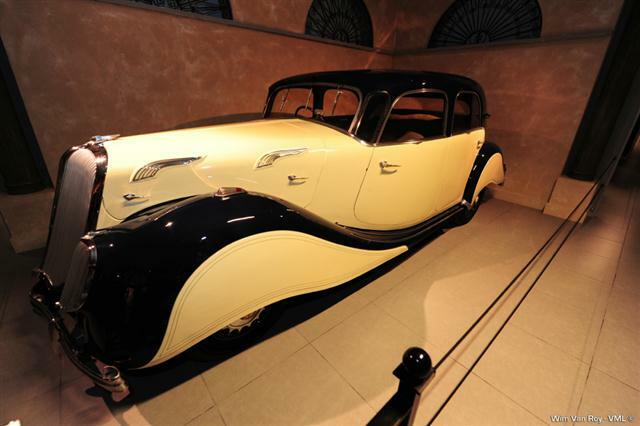 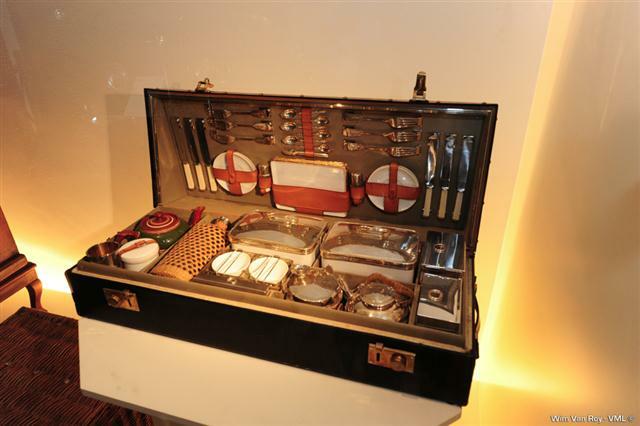 Experts regard the collection as one of the most beautiful in the World. 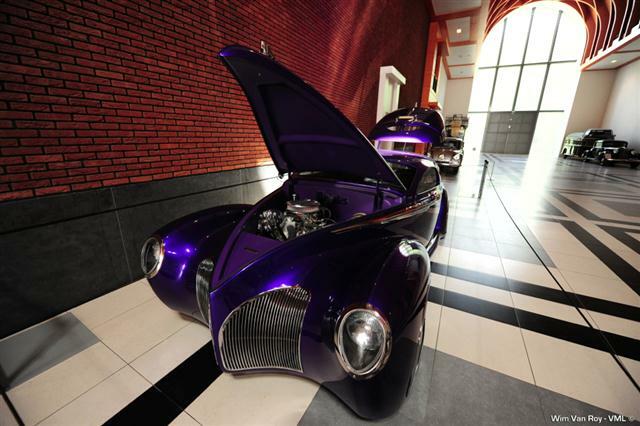 The museum exudes passion. 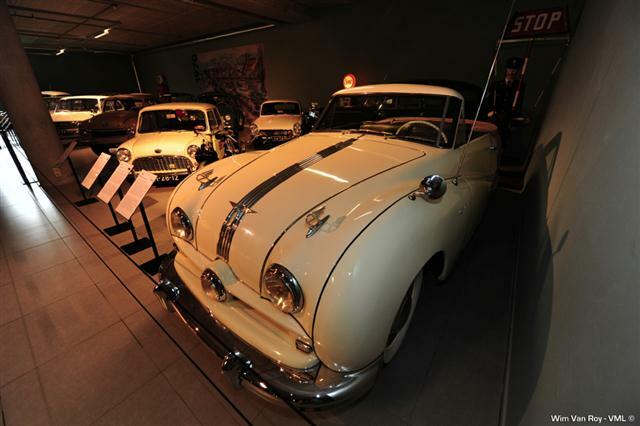 Each car has its own story to tell, its own contribution to history. 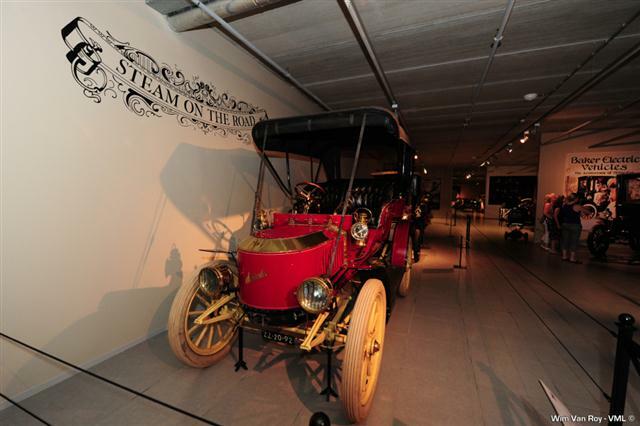 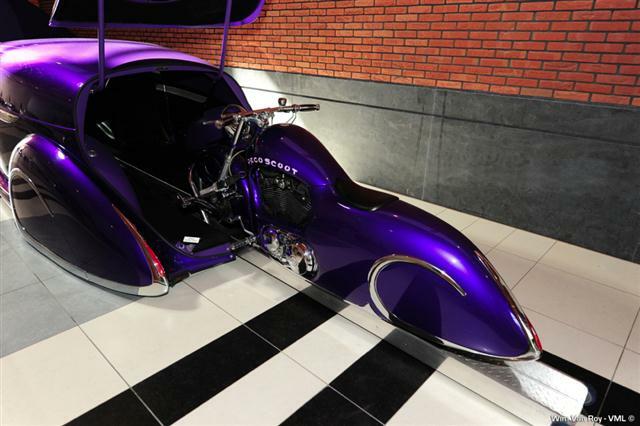 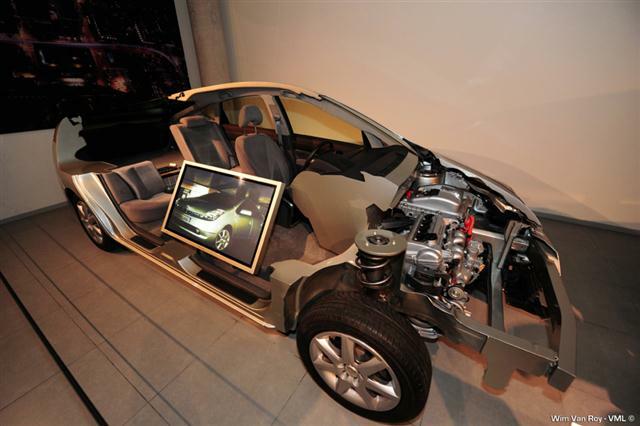 The motor car is a mirror of culture.